Vivo X27 has a 6.39-inch Full HD+ Super AMOLED display with 91.64% screen-to-body ratio, powered by Snapdragon 675 and Snapdragon 710 processor with 8GB of RAM. On Camera, it has a 48MP rear camera with Sony IM586 sensor, 5-megapixel secondary camera for portrait shots and a 13-megapixel camera with 120-degree wide-angle lens and 16-megapixel pop-up camera on the front. Packed by 4000mAh battery. 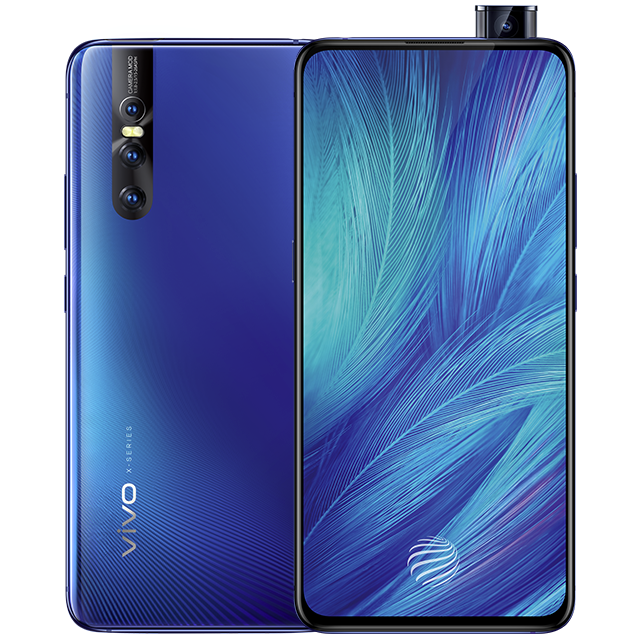 Vivo X27 Pro comes with a 6.7-inch Full HD+ 20.5:9 aspect ratio display powered by Snapdragon 710 version with 8GB RAM and 256GB storage. On Camera, it has a 48MP rear camera, 5MP depth sensor, 13MP AI 120-degree Super wide-angle camera and a 32MP front-facing camera with dual LED Flash packed by a 4000mAh large battery. 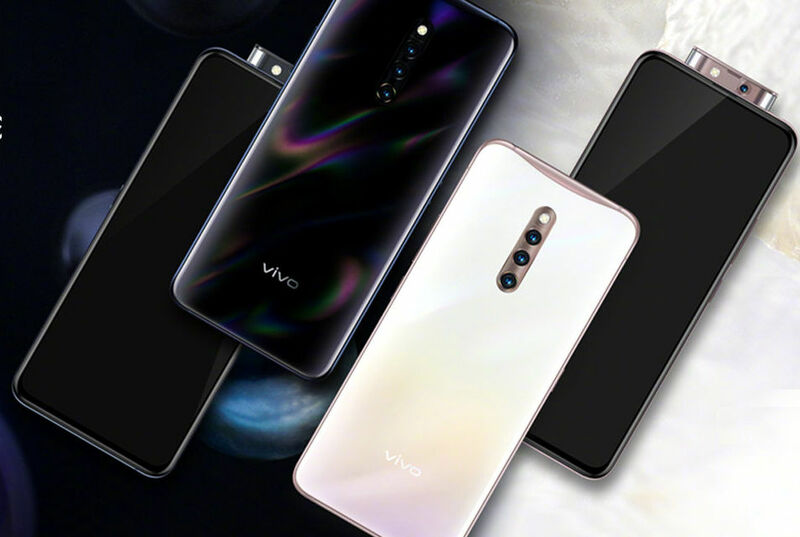 Vivo X27 Snapdragon 675, 8GB RAM with 128GB storage cost 3198 yuan and will go on sale from March 30th. Snapdragon 710 version with 8GB RAM and 256GB storage version costs 3598 yuan and will go on sale from March 23rd. Vivo X27 Pro is priced at 3998 yuan.